Animal psychic, Pru Marlowe, hears there has been a cat shooting and she’s furious. She can’t stand the idea of animal brutality and she plans to make sure this situation is dealt with and fast. However, when she arrives on the scene, she discovers that the cat is the one who is accused of doing the shooting using an antique gun. Although relieved that no cat has been shot, she’s not buying that the cat is guilty either. She tries to communicate with the beautiful Persian, but she has no luck. The cat is keeping her info to herself. She’s obviously traumatized since the victim was her beloved human. Pru turns to the neighborhood pets, and her own tabby Wallis, for some assistance. They try to help, but Pru is getting mixed signals from everyone and she discovers that victim had quite a few enemies that she never expected to find. 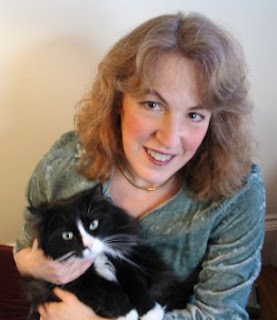 Pru Marlowe is the new Doctor Doolittle of the literary world. She knows exactly what these animals are thinking and what they need. I just want to stress that this is not a supernatural book. The pets do not talk aloud. Pru has a psychic ability, but it’s not a paranormal book. 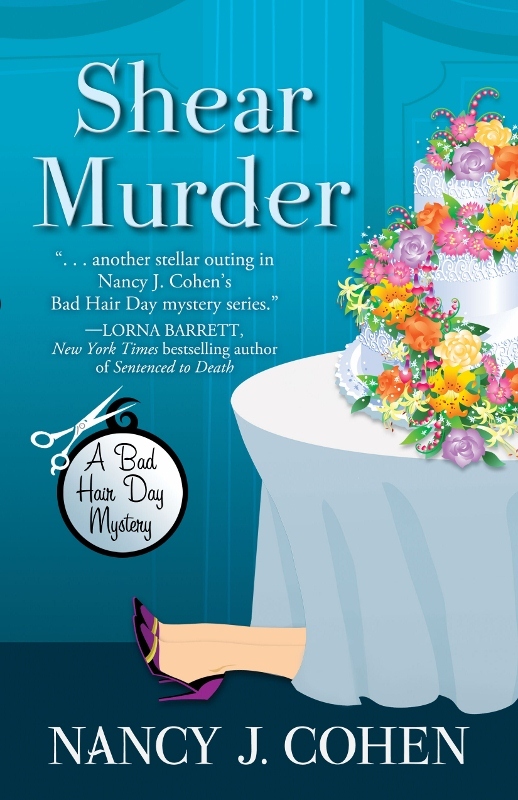 It’s a cozy mystery. Pru is a strong character who fights for what she knows to be right. She doesn’t sit back and hope that someone saves the day. She does her own saving, even though her latest boyfriend is a cop. She doesn’t depend on him or anyone else, for that matter. Well, she does depend on her tabby, Wallis. Their scenes make me laugh. They are like an old married couple. Their concern and love for each other comes through each page loud and clear. The story is fast-paced with a mystery that will lead you in several different directions before we finally get our answers. 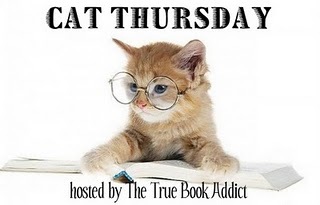 Any book that features a kitty as the main character (along with a lovely cover shot) gets my vote. 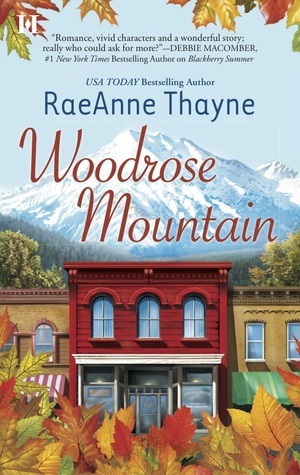 I loved Clea’s Theda Krakow series, but I’m loving this series even more. I can’t wait for book #3 to come out. Of course, it also gets my Socrates’ Great Book Alert. 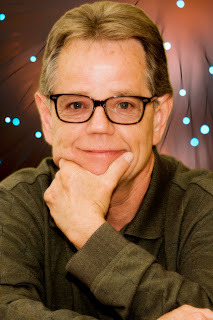 Please join me in welcoming author, Clea Simon, to Socrates’ Book Review Blog. I’ve had the honor of interviewing her for my blog before and it’s always a pleasure to have her visit with us. Thank you, Yvonne, for hosting me! I always appreciate the chance to meet readers. After all, I’m one, too! To begin, what’s new with your writing career? Wow, you have caught me in a busy time! 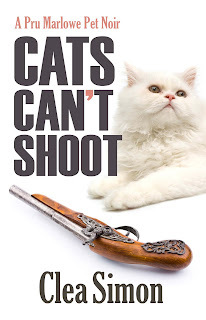 I am celebrating the release of two new mysteries right now: “Cats Can’t Shoot,” the second Pru Marlowe pet noir, which just received a starred review from Booklist (can you tell I’m thrilled?). And “Grey Expectations,” the fourth Dulcie Schwartz feline mystery. “Grey Expectations” did not get a star, although Publishers Weekly called it “enchanting” and my husband says its his favorite of all my books. At any rate, they’re both very different – Pru is tough and her tabby sidekick is tougher. Dulcie is a bookworm, like me. So that’s a lot to celebrate! You write a few different series with different characters, do you have a favorite? Honestly? It’s whoever I am writing at the moment. I just finished drafting the fifth Dulcie book, to be called “True Grey,” and I just love her. She’s smart – but booksmart – and she’s got a good heart. When I finished that, I didn’t want to go back to Pru. Pru’s such a different sort. But now I’m deep into the third Pru, which I think – not sure – will be called “Parrots Prove Deadly,” and I am having such fun with Pru! I guess, when I’m writing Dulcie, I love her sweetness and bookishness and think of Pru as a bit of a hard case. When I’m writing Pru, I love her wit and verve and think of Dulcie as a milksop. Are your characters (humans or pets) influenced by any real life people (or pets)? My cats are! Seriously, I think they’re all manifestations of my current kitty, Musetta, at this point – except for Mr Grey, who is the spirit of my own late, great grey longhair, Cyrus the Great. But the human characters at this point have taken on their own lives. I know they are part of me. That’s how I figure out what they’d do in different situations. At this point, though, they feel more like really good friends and I enjoy spending time with them. Is it difficult writing animal characters vs. human characters? Not difficult, but different. I never want my animals to become too human. I try to always keep in mind how animals think. In general, what motivates animals is more concrete – food, fear, lust – and they are less imaginative than humans (at least, I think they are). In fact, Wallis looks down on Pru for not seeing the obvious. And Esmé, Dulcie’s kitten, can’t understand why Dulcie doesn’t understand her. With the cats, I kind of go on my own experience, and when I’m writing other animals (dogs, ferrets, and now an African grey parrot), I research them and visit with animals and those who work with them to figure out how they think. As a child, did you read much? What types of books did you read? Yes, like Dulcie I was a total bookworm. I still re-read some of my favorites. “The Wind and the Willows” and the entire Chronicles of Narnia series were – and still are – favorites. And they all have important animal characters, which says something. I also was lucky enough to have a lot of Maurice Sendak books around. My mother was an artist and I think she liked his draughtsmanship. I think these books influenced my imagination. 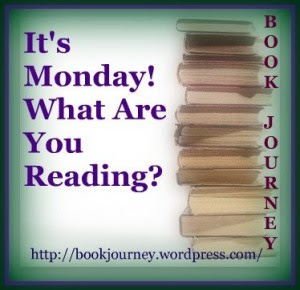 If you could recommend one book or author to our readers, what would it be? Wow, that’s hard. How about I cheat a little? If you like in-depth history, really learning how people probably thought, I’d recommend Hilary Mantel, specifically her “A Place of Greater Safety” about the French Revolution. If you love fantasy, go for the gold standard: J.R.R. Tolkein’s “The Lord of the Rings.” I still re-read those books regularly! Oh, and Naomi Novik’s Temeraire books. I recently read Geoff Dyer’s “Jeff in Venice/Death in Varanasi,” and I loved that. It really made an impression on me. So, hmm... if you think you’d like a sort-of-experimental two-part book about love and loss and what our lives may be about, I’d say, try that! And if you love mysteries, well, my personal favorites are Donna Leon, Colin Cotterill, Tana French, and Henning Mankell. Yes: do it. Write regularly. Make yourself write. And then re-read what you’ve written. Just writing is fun and good for the soul, but the way you get better is by reading what you’ve written. Often in the first draft, what you think you wrote – what you wanted to get on the paper – isn’t there. Get good readers, readers you trust, who will give you honest opinions. Keep writing and re-writing, and don’t give up. Do you belong to a critique group and do you think they are helpful? I do not. I have heard of critique groups that were useful, especially for beginning writers. The problem is that it is hard to critique well. Every story can be written in a different way by a different person, and what you want is criticism about your writing – not someone saying, “well, I’d make the hero into a heroine and change her hairstyle.” If you can find a group that won’t do that. That will simply say, “This part seems wordy” or “I don’t know why, but I’m not feeling it on this page,” and send you back to work on it, then that’s great! I really trust a few longtime readers – and my editors, of course! Can you give us a preview of upcoming books to look for? Yes, indeed! I’m not getting to any of the big conferences this year, but I have a few signings in New England this spring. The first is April 19 at Harvard Book Store. In fact, if people can’t make it but they want a signed, personalized book, they can call the store and order one. I’ll sign it and the store will ship it. I’d also invite people to visit my website at http://www.cleasimon.com, because I’m always adding more. Thank you for taking the time visit with us, Clea! 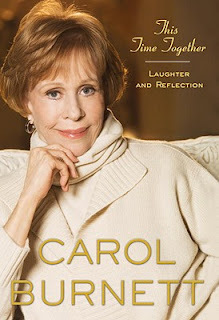 THIS TIME TOGETHER is 100 percent Carol Burnett – funny, irreverent, and irresistible. I enjoyed listening to this on my commute to and from work. It's been a very long time since I've seen Carol Burnett's show, but I used to love it when I was younger. She was always so funny. Listening to her tell us about her life - both the happy and sad things was very touching. I felt as if I was having a conversation with her. I really enjoy listening to all the little Hollywood stories and all the moments in her life that she shares with readers and her fans. I could have listened for a long time to these stories and I hope there's another book on its way. Congratulations, Susan! An email has already been sent to her. 1. I loved anything chocolate as a kid and still do. 2. I drive myself crazy sometimes. 4. I wish I could instantly have a body just like a model. "That cat is a valuable animal. Didn't you hear me? It was very expensive. A breeder will pay good money for that animal." This woman wasn't being rational. Then again, her husband had just been killed. Preston Meadows is the son of a very wealthy family. He lives in their home and lives a very sheltered life. When his sister Katie is kidnapped, his world turns upside down. The police aren’t making any headway, so he conducts his own investigation. Against the wishes of his parents, Preston leaves the safety and security of his home and goes out into the streets to find his beloved sister. Along the way Preston meets up with the craziest and scariest bunch of people. He meets up with all types of people including a woman he falls in love with and a Drug Lord who ends up kidnapping her. Preston faces many issues and situations he never experienced and never thought he’d be experiencing. He learns many things about himself and the real world. This story is a combination of mystery, suspense, romance and even a little humor as readers travel through the streets of Dallas with Preston in his search for his sister. He comes into the oddest situations and faces some serious people ready to kill him. The author mixes all these ingredients into one fast-paced book that readers will be sorry to see come to an end. Each character is expertly woven into the story giving the readers a real feel for the circumstances Preston finds himself in. It’s the first book I’ve read by this author but it won’t be the last. He has a great knack for keeping the reader at the edge of their seat, wanting to know how it all ends. Preston turns out to be a surprisingly strong character that you will be cheering for. 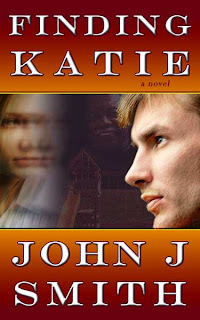 John writes under two names John J. Smith and pen name Jonathan Black. Why does he do this? he has been told when a reader sees his work they have an expectation, hence the two names. I have won several awards under each name. Now, you can win your own copy of this book and see how good it is for yourself. I have one copy to giveaway. For US/Canada residents, you can win either the print or ebook version. For international residents, you can win the ebook version. 1. We must have a valid email address. 2. The contest runs from midnight, March 27th until midnight, April 7th. 3. Once a winner is randomly chosen using Rafflecopter, I will contact them by email. If I don't get a response within 3 days, a new winner will be chosen. 4. You MUST fill out the form below to be entered. When I first got the call about a "cat shooting," I assumed the worst. People can be evil, and I've seen the damage they can do. But when I got to the house, I realized that no feline had been brutalized, at least not the way I had feared. I'm not sure which I'll read next but probably one of the above. Today is a dreary, rainy Sunday in New York but I can't complain. All week we had such beautiful weather with temperatures in the 70's. My husband I went into New York City for a few days and had so much fun. We started making trips into NYC last month to see the sights. We both are from New York and yet we never did the tourist thing. We loved every minute of it. This time we saw the Jersey Boys on Broadway (an excellent show!). We even took a tour of the NBC Studio (boy, the Saturday Night Live sit is small in person - LOL). Now, it's back to reality. Question for you, do any of you have any favorite cooking shows? I'm looking particularly for something that has healthy cooking, but any any cooking show recommendations would be appreciated. I don't cook much (mainly due to the different hours my husband and I have), but I think I want to get back into it. The Icon Thief Book Giveaway Winner! I'm very happy to announce the winners for The Icon Thief book giveaway! Both winners have already been notified by email. Hayley Snow loves food. Her dream is to be a successful food critic. She follows her boyfriend, Chad, from her hometown New Jersey to Key West, Florida. The move isn’t exactly a lucky one for Hayley. It’s not long before Chad dumps her and she’s left to build a new life for herself in Key West. First thing to do is find a place to live, which she does. She moves in with her friend, Connie, on her houseboat. Then, a food critic position becomes available at the local newspaper, Key Zest. Hayley is quick to apply for the job, but is stunned to find that her potential boss is the same woman she found in bed with her boyfriend – Kristen Faulkner! Although an awkward situation, to say the least, Hayley is determined to get the job at all costs. With things already looking bleak, it just keeps getting worse. Kristen is found murdered and the number one, and apparently only, suspect is Hayley. The police are doing absolutely nothing about finding any other suspects, so Hayley takes matters into her own hands. She fully intends to find the real killer and clear her name. When her search leads to her life being in danger and her cat missing, she knows she’s on the right track. However, will she live long enough to find out? 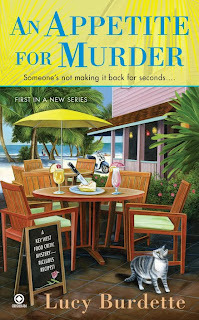 This is the first book in a new series of cozy mysteries, “Key West Food Critic Mystery” by Lucy Burdette, who also writes two other cozy mysteries under the name Roberta Isleib. It’s, also, the first book I’ve ever read by her (although her other series are in my TBR). 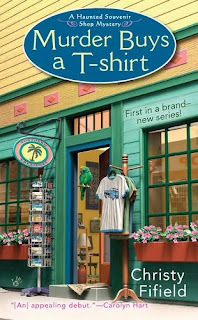 This series takes place in Key West. A place I had the pleasure of visiting a few years ago and absolutely loved. The setting itself would have attracted me to this book. Each character is written to perfection. 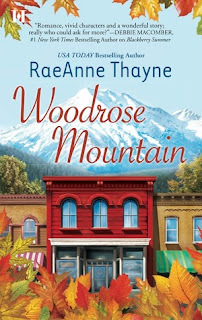 Hayley and her friends are extremely likeable and a group you will definitely want to read more about. The plot flowed through each page and captured the reader’s interest from the very first line to the very last line. There were several twists and turns along the way. The book even includes several recipes that look really delicious. 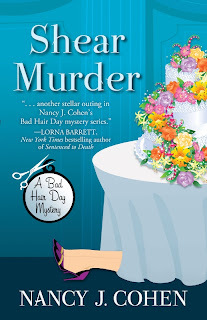 Appetite for Murder has everything I look for in a good cozy – small town, fun characters (a few bad guys, too, of course!) and an interesting storyline that kept you guessing. I was very sad to see this book end. It left me wanting more (not to mention very hungry!) The second book of this series comes out in September and I, for one, will be anxiously awaiting its release. Since I loved it so much, it should come as no surprise that I'm giving it 5 kitties and my Socrates' Great Book Alert! Q&A on the blog Jungle Red. A pop quiz on Key West which appears on the author's wonderful blog. I've been away for a few days and just trying to play catch up. We had a lovely time in New York City again and even caught a Broadway show. It was a wonderful time. Hopefully this weekend I can visit some blogs and say hello. Next week, I should be back in action and participating in memes and posting reviews. 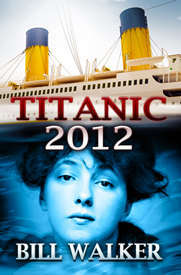 2012 ARC Reading Challenge-Wrap Up! The Expats Book Giveaway Winner!